This badge was issued to Andrew Nash on 23 Sep 2015. 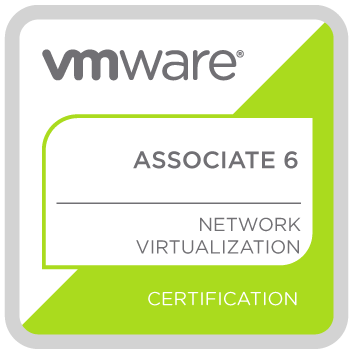 This badge holder has a basic understanding of virtual networking and VMware NSX Virtualization Platform. The badge holder can also identify real life use cases where NSX can either solve or enhance current data center network operations.